The follow vehicle all tricked out with amber warning lights. Nighttime direct follow at Hoodoo, somewhere between Enterprise and Veyo UT. From the crew vehicle, trying to get back out ahead of me descending Cedar Canyon at Hoodoo 300. Our crew are an integral part of the team and essential to our success. 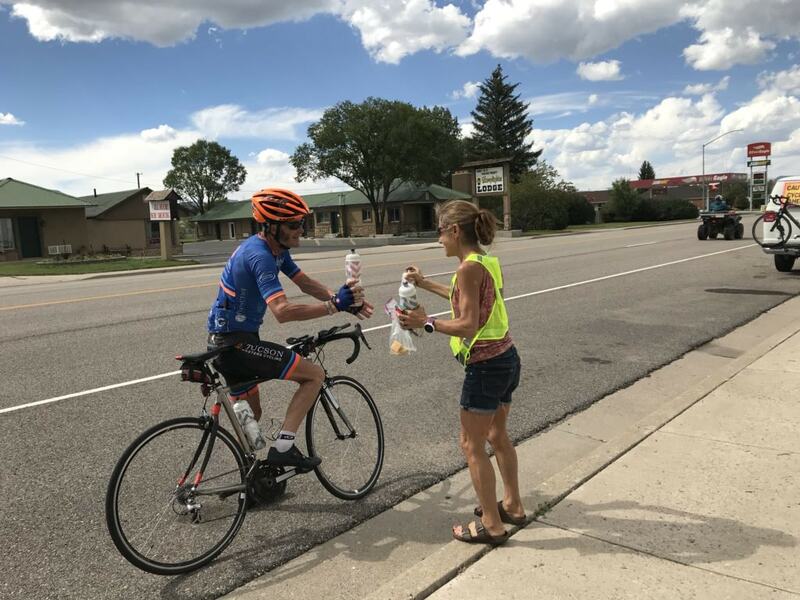 The crew has the important job of keeping me safe, fed, hydrated, and protected 24 hours a day for the 3 day race. They will light my way at night, motivate me when I am down, insist that I sleep when I need it, and if I have given my all before Durango, take me home. None of this would be possible without their skill, dedication, and commitment. The adventure begins in Oceanside CA with pre-race meetings and activities Sunday and Monday, 9-10 June--then the race starting at noon on Wednesday 11 June. We anticipate entering Arizona and passing through Parker early morning on the 12th, reaching Prescott AZ by early evening on the 12th. If all continues to plan, we should pass through Flagstaff early in the morning on the 13th after a sleep break near Happy Jack AZ. Finally, we should roll through the McElmo Canyon, through Cortez CO and into Durango CO on early morning on the 14th. Eric's wife Cathy Pearce is serving as Crew Chief for RAW 2019. Cathy has significant experience crewing and feeding at stage races, masters national championships, and recently crewing at the Hoodoo 300. Cathy is also a talented life-long runner. In 1999, Cathy qualified for the U.S. Women's Olympic Trials in the Marathon with a 2:49:45 at the Tucson Marathon, won the 50-54 Masters Mountain Running Championships at Loon Mountain in 2014, and is a three-time winner of the La Luz Mountain Run in Albuquerque New Mexico. She continues to compete as an elite masters running regionally. Formerly, Cathy coached high school cross country and track and field, and led the all-girls Academy of Notre Dame Tyngsboro MA teams to several league championships between 2010 and 2014. Throughout her life, Cathy has always contributed significantly to her local running community. In 1999 she was the founding president of the Socorro Striders and Riders. She currently is an active member of the Tucson Runners Project. In her professional life, Cathy is a real estate agent with Coldwell Banker Residential Brokerage in Oro Valley AZ. Cathy is my wife of 35 years, and has crewed and fed me at more races than I can count, including serving as my Crew Chief at the Hoodoo 300. Hoodoo is a tough race to crew, as most crews are only two people. She was on-crew for 19 hours of constant leapfrog or direct follow support. 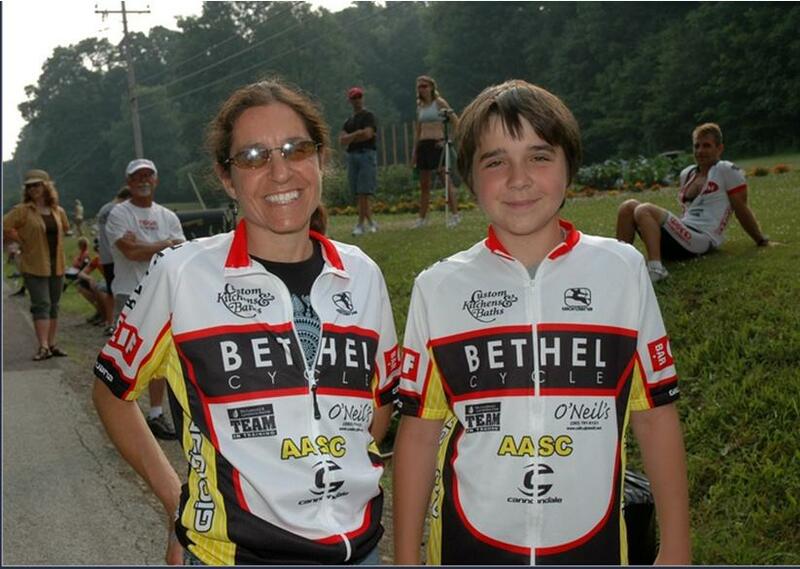 Her steadfast support, both in cycling and in life, is everything to me. Without her, attempting RAW would not be possible. Maria Crawford BSN, MSN FNP-C, CRNFA, AGACNP-Bc, is a native of Tucson, AZ. A graduate of the University of Arizona (U of A), Maria received a Bachelor of Science in Nursing (BSN) in 2004. Maria founded Crawford Surgical First Assisting LLC where she continues to do some surgical work. In 2013 she was certified in medical weight loss and aesthetics by IAPAM and founded her Clean Start Weight Loss Program. In 2016, she attended Grand Canyon University (GCU) and received a second master’s degree in Adult Acute Care and Gerontology (AGACNP-Bc). Upon finishing her AGACNP-Bc degree she began an Advanced Fellowship in Anti-Aging, and Metabolic and Functional Medicine from the Metabolic Medicine Institute in Florida. This fellowship focused on bioidentical hormone replacement therapy (BHRT), endocrinology, advanced functional medicine lab interpretation, peptide therapy, weight loss, and genomic evaluation. ​Maria’s passion doesn’t stop at books. She is a lifelong athlete with an interest in nutrition and disease prevention through lifestyle modification. As early as middle school she began competing in long distance running events. As an adult she competes as a cyclist, triathlete, runner, and adventure racer. She has also taught group fitness classes and worked as a nutritional counselor. 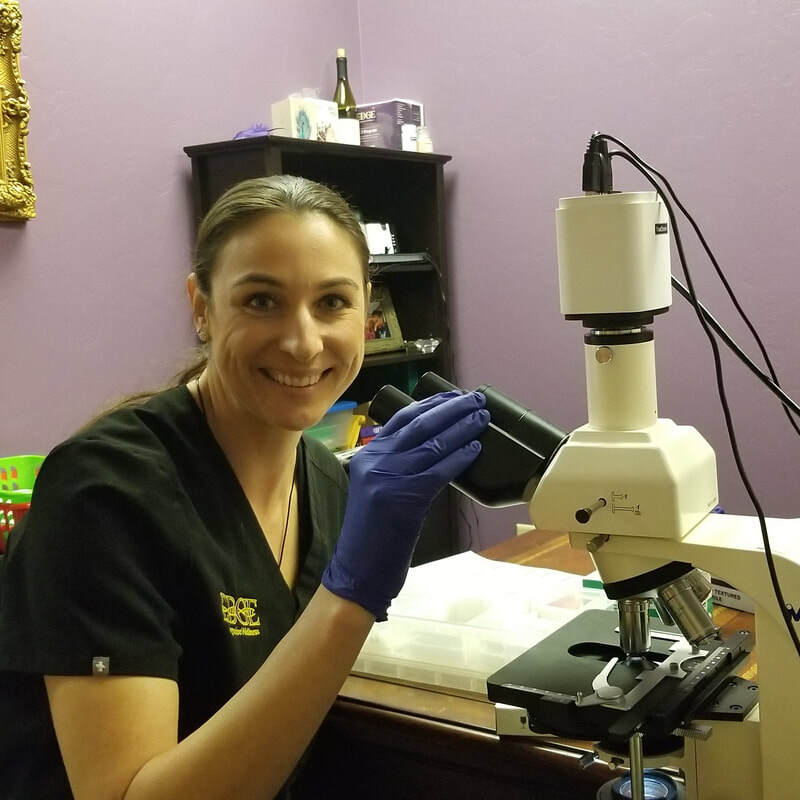 She combines this passion, strength, and desire to help others with her medical knowledge in order to be the most well rounded and knowledgeable practitioner she can be. In 2018 Maria opened Edge Integrative Wellness. Edge focuses on functional medicine, nutrigenomics, epigenetics (the effect the environment has on genes), weight loss, and anti-aging. She works with complex patients, athletes, those seeking longevity or just wanting to “feel better” and everything in between. Maria and uses each individual’s personal genetic profile to individualize care and help her patients find their healthy Edge again! I am delighted to know that Maria will be along for the RAW 2019 as a key member of the crew. 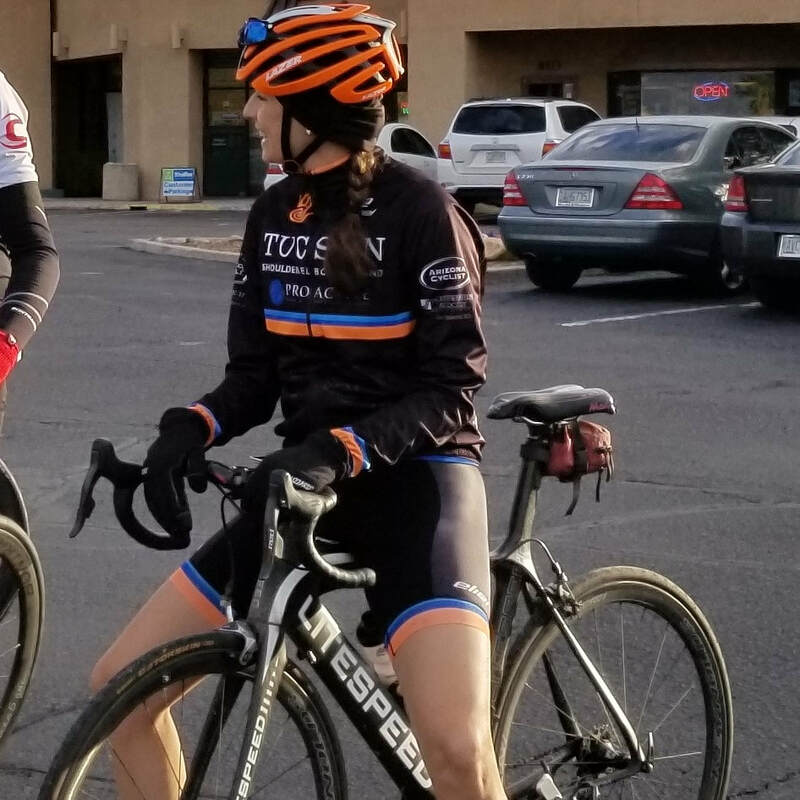 She has been my guiding influence in developing my training and on-bike nutritional approach to RAW and supporting me as a sponsored athlete at Edge Integrative Wellness. If we have a medical emergency, we will have her there as well. I've always strived to build teams with the best people, and I'm really humbled by the team we are assembling and Maria is a key part of RAW 2019 (and hopefully RAAM 2020/2021). 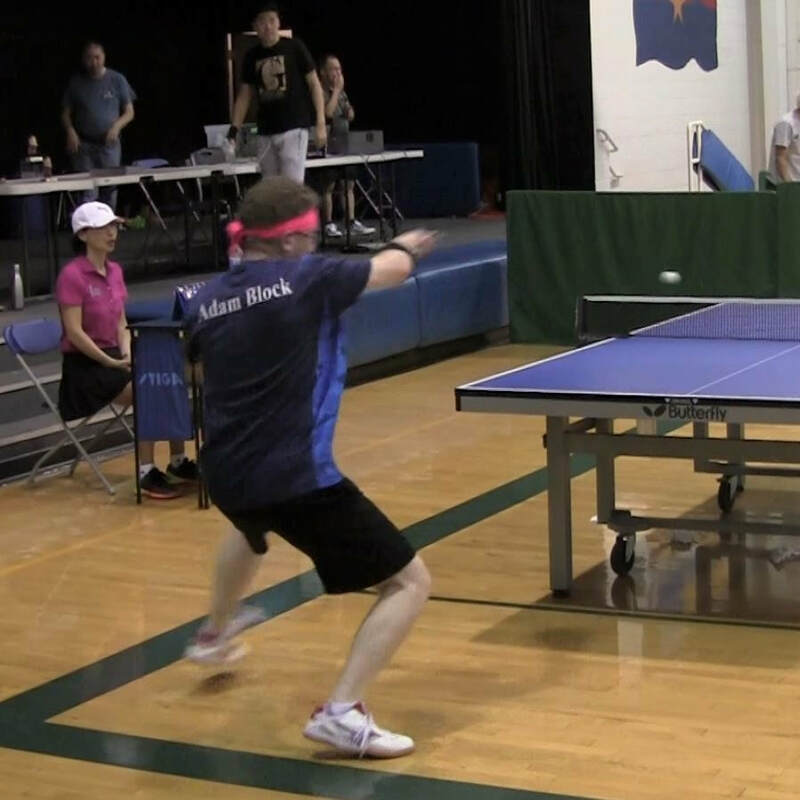 Adam Block has been playing table tennis competitively for the past 30 years and is ranked one of the top 20 active players in the state of Arizona. 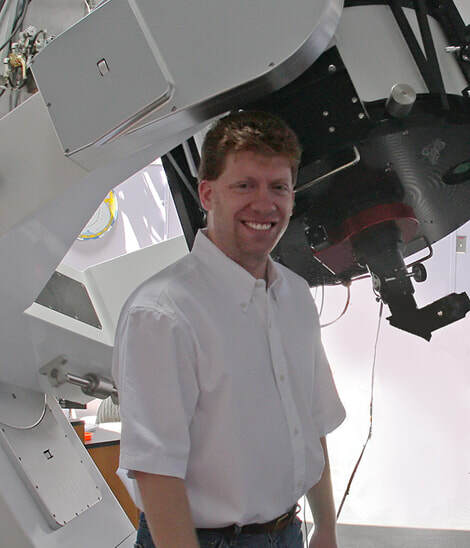 In his professional life he works for Steward Observatory at the University of Arizona and in 2007 he founded the Mount Lemmon SkyCenter- a science outreach venue with two publicly accessible observatories. He is also a renowned astrophotographer with his work being published to worldwide audiences. You can see Adam's astrophotography on his Facebook page or at http://AdamBlockStudios.com. I'm thrilled to have Adam joining us on the crew. Adam and I have shared many interesting conversations about sports psychology and performing in the zone, which is critical in both of our sports. His astrophotography is beyond spectacular. His inquisitive nature, attention to detail, and resourcefulness will be invaluable to the team. I'm sure he will take many unique photographs and keep the news feed fresh while we are en-route.